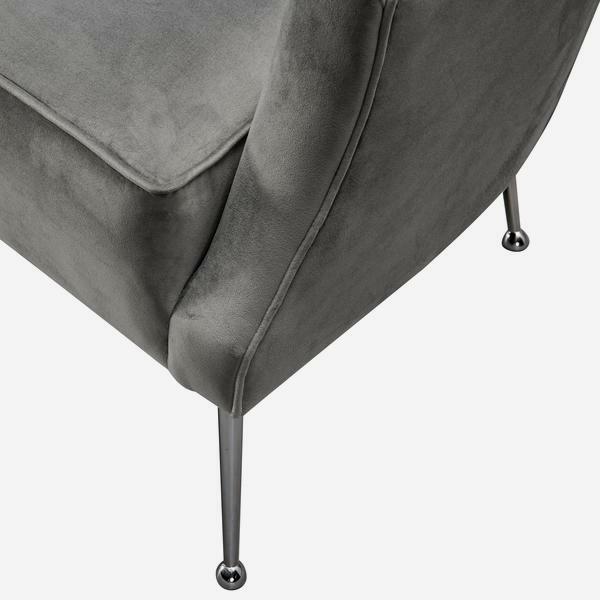 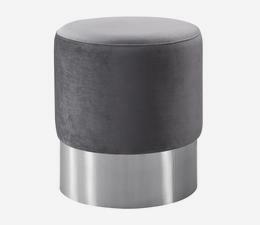 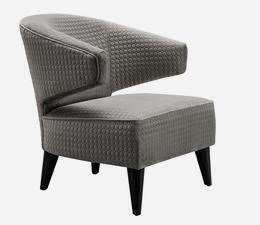 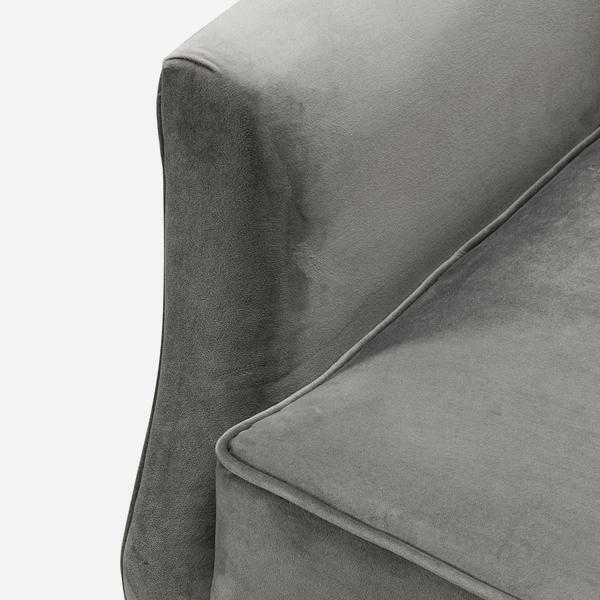 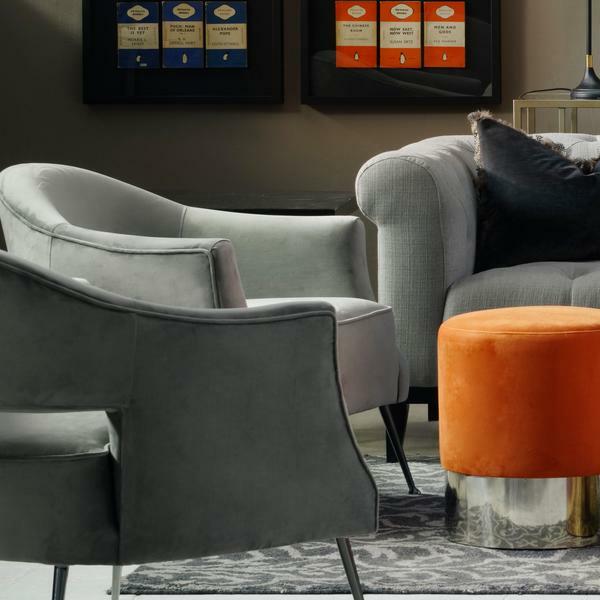 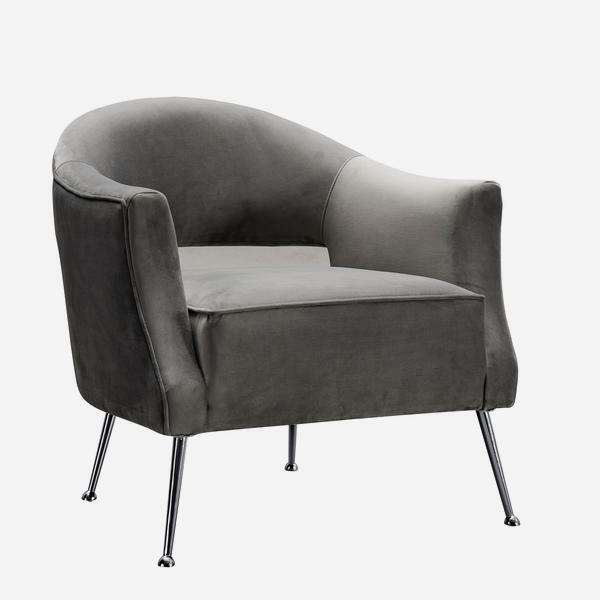 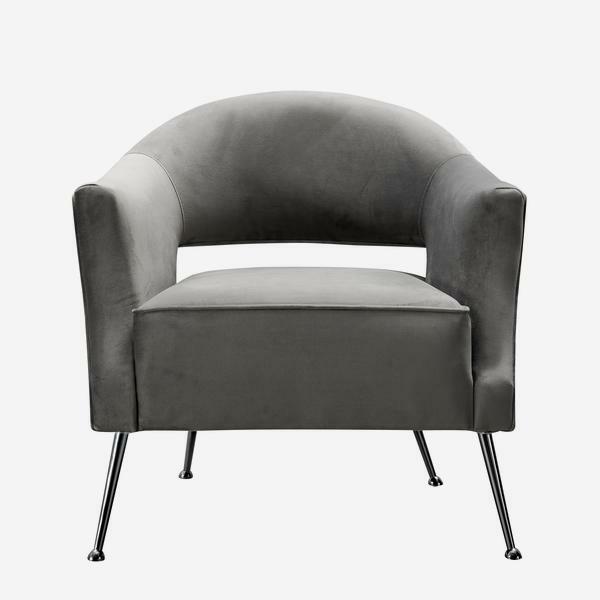 A soft grey velvet occasional chair with metallic silver legs, Wilder is a stylised futuristic beauty. 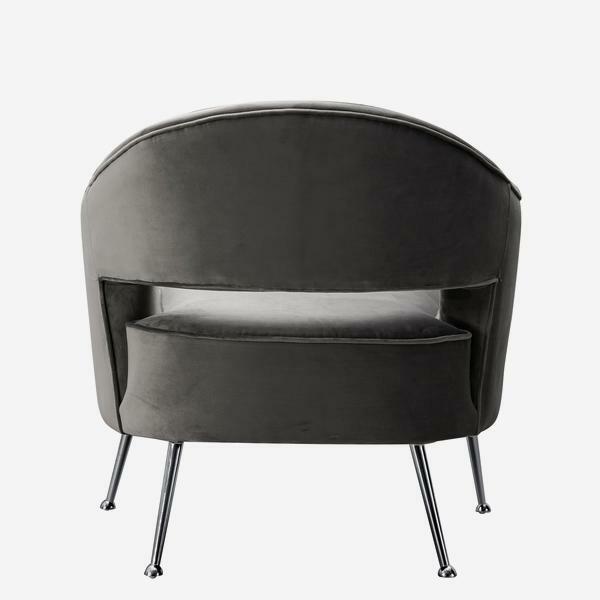 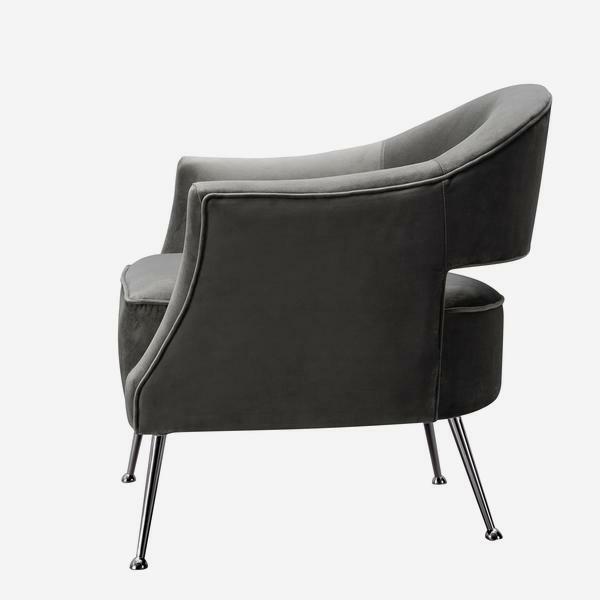 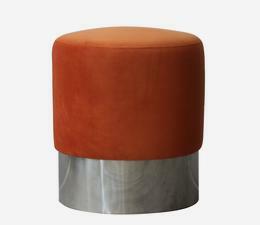 Displaying a curved back with cut out detail and slightly pointed arms, its form is reminiscent of the space age style of the 70s. 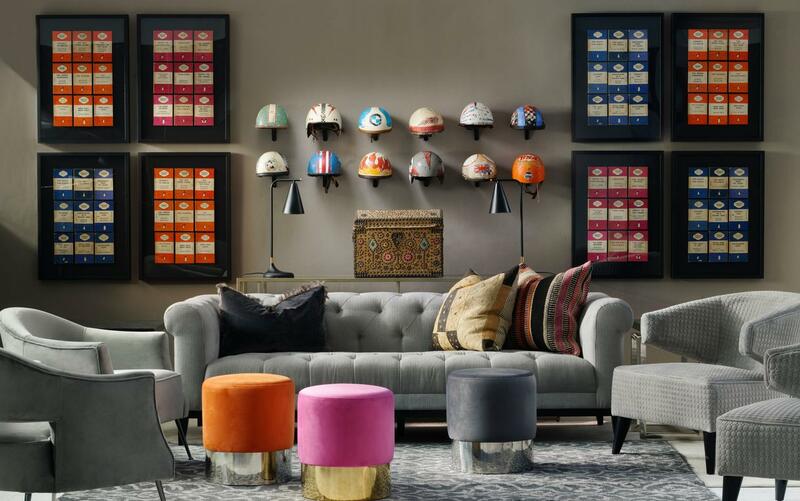 As a bedroom piece with some neon artwork is where Wilder coordinates nicely.